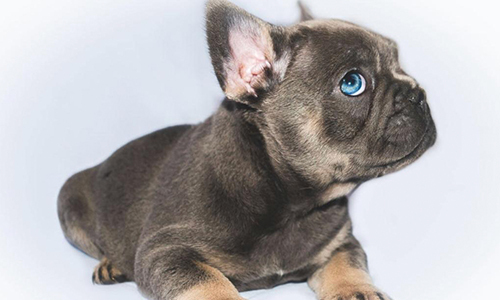 Reid’s bulldogs are a family run business located in Dartford, Kent, who specialise in the breeding of French bulldogs and British bulldogs. 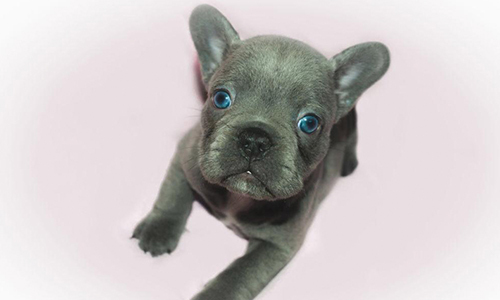 Our bulldog family boasts great bloodlines with a variety of pedigree ancestory. We devote our time into raising, caring, training and giving our love to all of our bulldogs. 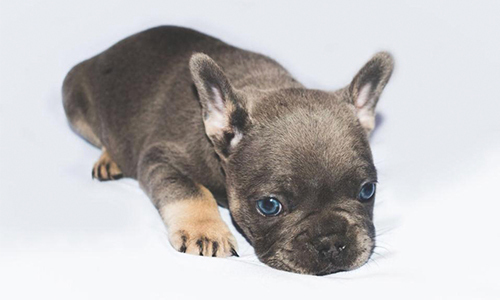 Our aim is to produce unique, happy and healthy dogs who will then go on to join a good home. 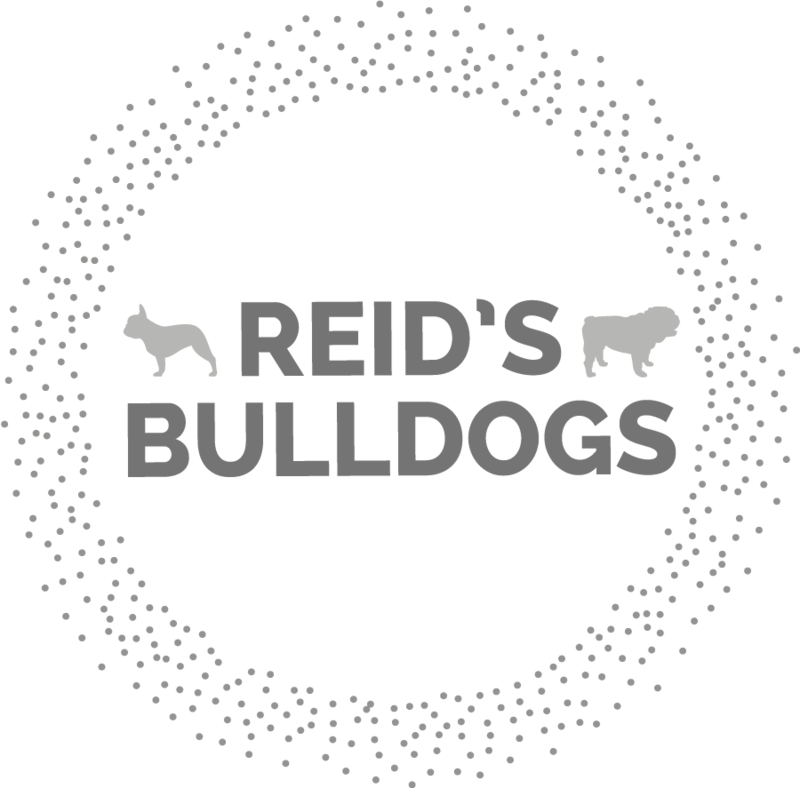 Thanks for considering Reid’s Bulldogs in your search for a new family friend, feel free to call or email us at anytime and one of us will be more than happy to help with any questions or queries you may have.